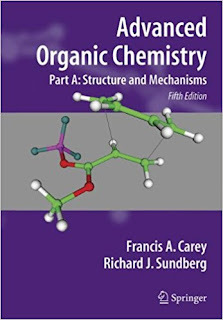 The two-part, fifth edition of Advanced Organic Chemistry has been substantially revised and reorganized for greater clarity. The material has been updated to reflect advances in the field since the previous edition, especially in computational chemistry. Part A covers fundamental structural topics and basic mechanistic types. It can stand-alone; together, with Part B: Reaction and Synthesis, the two volumes provide a comprehensive foundation for the study in organic chemistry. Companion websites provide digital models for study of structure, reaction and selectivity for students and exercise solutions for instructors. 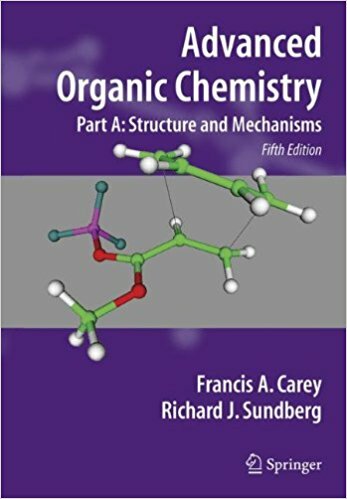 Advanced Organic Chemistry Part A provides a close look at the structural concepts and mechanistic patterns that are fundamental to organic chemistry. 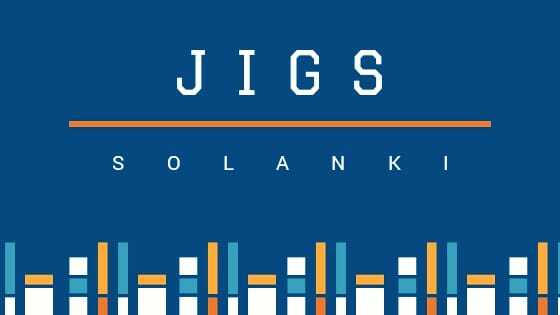 It relates those mechanistic patterns, including relative reactivity and stereochemistry, to underlying structural factors. Understanding these concepts and relationships will allow students to recognize the cohesive patterns of reactivity in organic chemistry. Part A: Structure and Mechanism and Part B: Reaction and Synthesis - taken together - are intended to provide the advanced undergraduate or beginning graduate student in chemistry with a foundation to comprehend and use the research literature in organic chemistry.